There is a direct correlation between the profitability and efficiency of complete hydraulic and lubrication systems and the condition of the fluids typically used in them – oil cleanliness, for example. 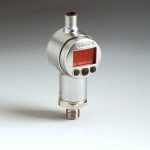 Once the connection between the two becomes clear, so too does the action that needs to be taken: cooling, continuous condition based monitoring, and a well-engineered filtration system to guarantee the efficiency and operating reliability of the whole system. 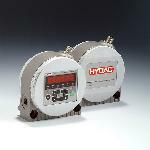 HYDAC experts will provide you with modern cooling and condition monitoring solutions that are specific to your system and enable optimum performance and reliability. 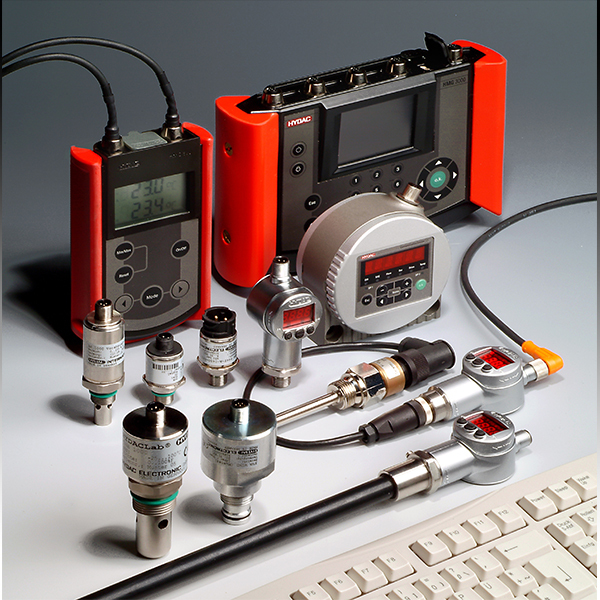 We implement equipment preventive maintenance systems to preserve the life of your hydraulic or lubrication system, using tools such as oil analysis equipment to determine ISO oil cleanliness. By taking a holistic approach with a condition monitoring system, it is possible to improve the condition of the fluid used and to reduce the life cycle costs. As HYDAC’s hydraulic experts and advocates of preventive maintenance management, we want to focus attention on fluid awareness and we would like to share our experience with you. Reduce customers’ operational costs through preventive maintenance and strict oil testing. The essential elements of Fluid Service can be products and systems, service or individual projects and services which are assigned to us by our customers. This includes items like a moisture in oil sensor, which can detect the presence and level of water in oil. 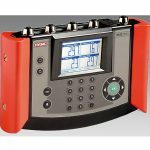 We also aim to train customers’ specialist personnel through our HYDAC School. The extensive range of further training courses and internal and external Seminars and Workshops on offer is focused exclusively on the needs of our customers and is constantly being updated in line with the latest technology and international legal requirements.